His power: David is one of the most powerful telekinetics on planet Earth; his abilities seem more limited by his mental state than any hard limit on what his powers can do. Observed abilities include teleportation, mind reading, and the ability to alter matter on a fundamental level (for instance, turning doorways into walls without leaving any evidence the opening was ever there). 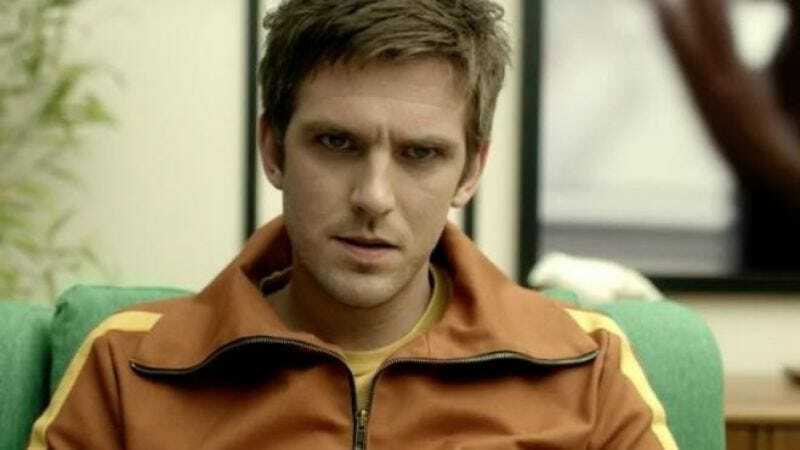 His story: As recounted in Legion, David Haller spent the first several years of his life believing he was insane, hearing voices and suffering from delusions that he could control reality with his mind. After years of drug addiction and a suicide attempt, he was committed to the Clockworks Psychiatric Hospital, where he met and quickly fell in love with Syd Barrett. An ill-timed kiss activated Barrett’s own mutant power, placing her in Haller’s dangerously empowered body. The ensuing chaos forced David to come to terms with the fact that his abilities are actually real, and that he may not suffer from the conditions he’s always been told he had. With the help of Syd and the mutant commune of Summerland, David escapes the government agents sent to neutralize him and begins experimenting with his abilities while attempting to sort out which parts of his life are the results of his powers and which stem from the actual traumas of his past. Currently, David Haller is: Trapped in some kind of tiny sphere that carried him away from Summerland. As weird as Legion’s whole first season was, things got super weird in its post-credits stinger. Where will we see him next? The second season of Legion on FX.